Sometimes, car manufacturers look to the past to define their future. Car firms are always looking to spike sales with new, exciting products. Sometimes, the manufacturer looks to new models and branding to try and bring new customers in, but on other occasions, leaning on nostalgia for cars from the past can be even more effective. Here’s a look at some of the best badges revived successfully by car companies. 32 years after the 500 ceased production, and 50 years after the previous version’s debut, the supermini was revived in new-retro form. Mechanicals were borrowed from Fiat’s Panda, and the styling was a modernised evocation of the original. 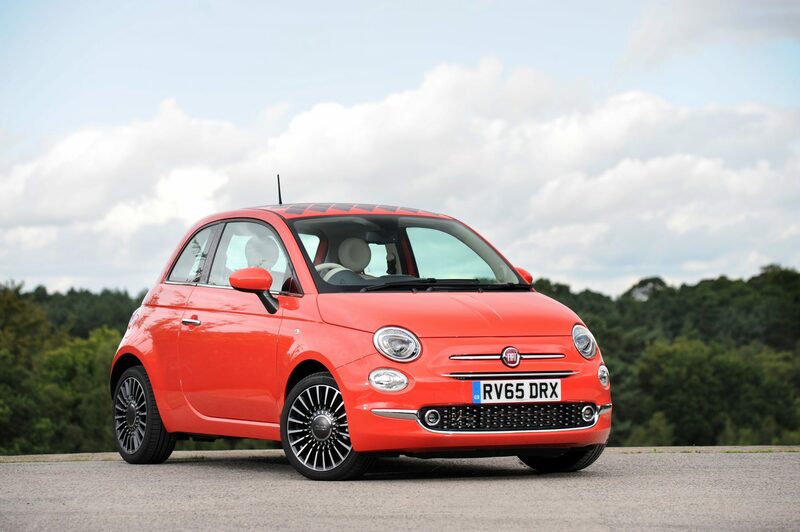 The 500 has been a sales smash, and helped turn around the fortunes of Fiat as a whole. 40 years after the original, rally-conquering A110 was put out to pasture, the A110 has been revived with a refreshingly authentic sequel. The new-gen A110 features a 248bhp, 1.8-litre engine mounted just behind the driver. It is certainly an engaging car to drive, and has accrued the praise of motoring journalists the world over as a result. 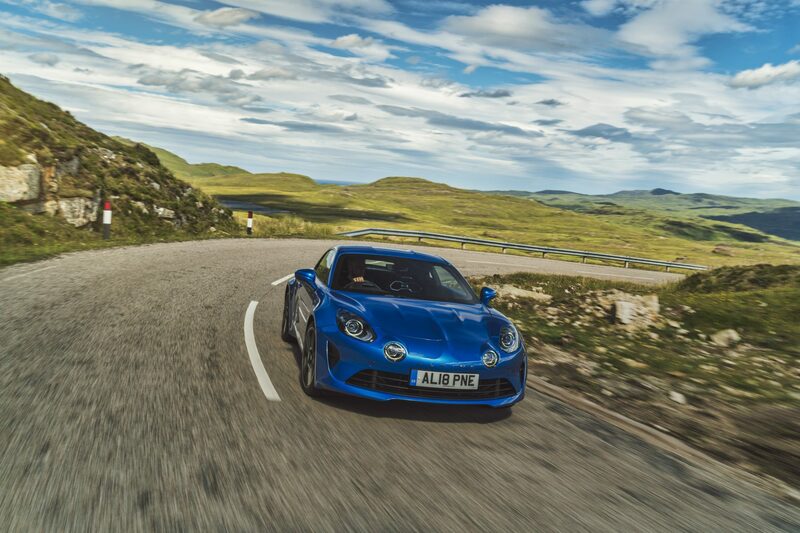 Not only has this car revived the A110, but also Alpine as a whole – parent firm Renault will be hoping that sales match the positive reviews. The Mercedes-Benz SLR McLaren marked the first time the legendary racing team’s name had been on a road-going vehicle since the all-dominant F1 hypercar, but more significantly, it revived a famous motive from Mercedes’ past. The SLR badge had last been seen on the 300 SLR racing car, but after one of the factory entries was involved in a tragic accident at the 1955 Le Mans 24 Hours, it was consigned to the history books for almost 50 years. 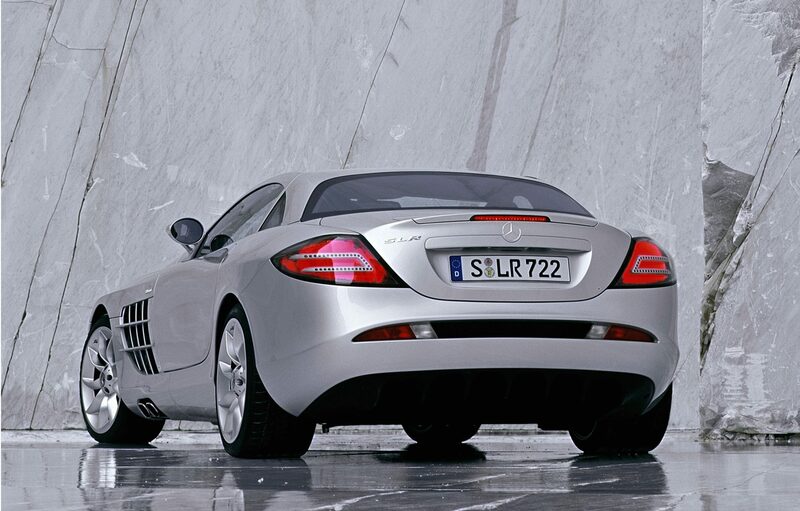 The 208mph grand tourer permanently altered what we associated with the SLR badge, serving as a halo car of the 2000s. A part of a select club of badges that became brands, Mini never really went away, with the original lasting from 1959 to 2000. 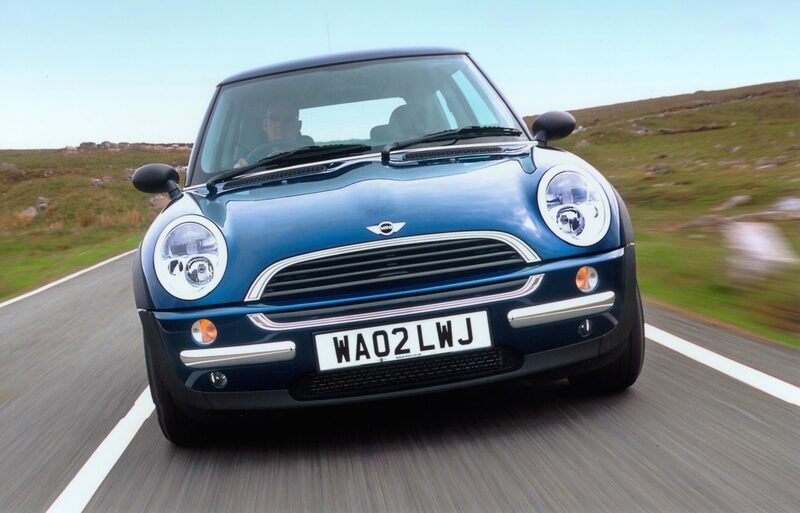 However, when the first of the BMW-produced cars made its debut in 2001, the Mini went from a quirky showing of old-school Britain to an entirely more modern choice in the small hatchback market. When the ‘LT’ abbreviation was applied to McLaren’s 675LT supercar, it was done with a legend in mind. The ‘F1 GT’ – dubbed Longtail or LT due to its extended rear canopy – arrived in 1997 as a homologation special of the F1 GTR race car. 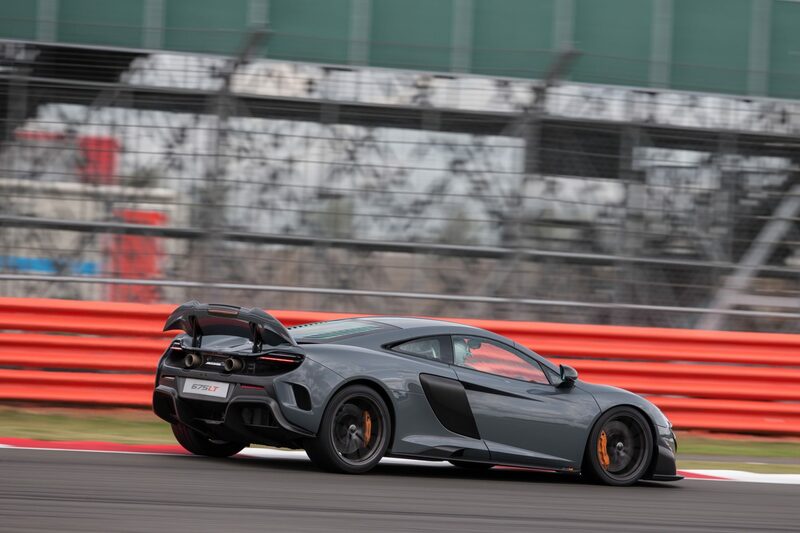 While the original longtail came about to provide an edge on the track, the 675LT served as one of the more exclusive models in McLaren’s supercar line-up. Just 500 examples of the 675LT left the production line, with 666bhp on tap. Last seen on 1984’s 288 GTO, there was some uproar from purists when Ferrari announced that its souped-up 599 would bear the famous Gran Turismo Omologata badge. 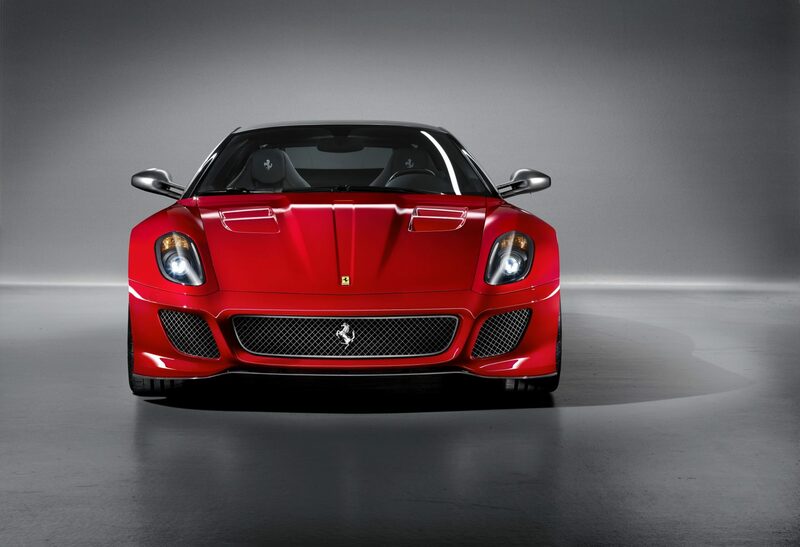 Fans were quick to point out that the only other two cars to receive this designation were homologation specials necessitated by motorsport, but regardless of any furore over the meaning of the badge, this 599 certainly performed like a GTO. With knowledge accrued from the 599XX track day special, and 661bhp on tap, the limited-production grand tourer was certainly a serious piece of kit. 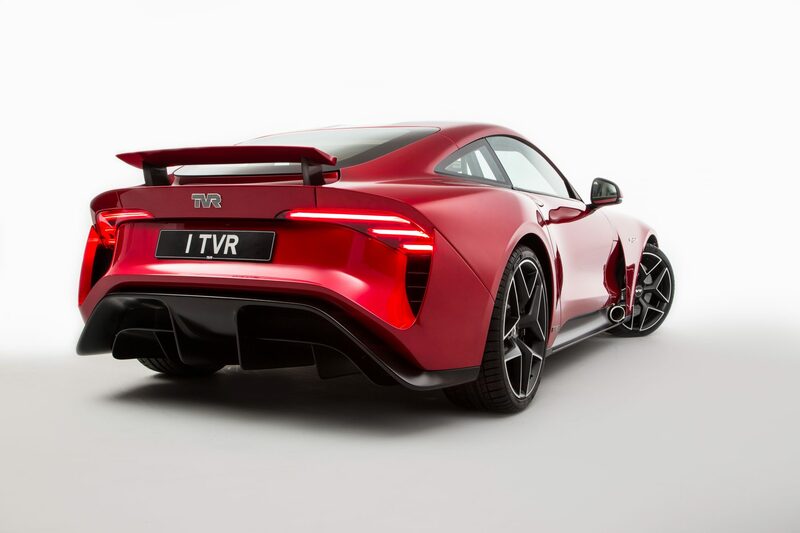 Granted, the first model from the rejuvenated TVR marque is yet to arrive in the hands of customers, but by all accounts, the new Griffith is certainly a worthy successor to everything that came from the original factory in Blackpool. With 500bhp provided by a Cosworth-Ford V8 and significant input from legendary Formula One designer Gordon Murray, the headline features of the second-generation Griffith are promising. And, judging by early encounters with the car, the result lives up to the recipe. Some 16 years after Nissan left the GT-R badge behind due to the oil crisis’ knock-on effect on sportscar sales, the iconic red and silver symbol returned on the 1989 R32 Skyline. This GT-R, much in the spirit of its late-60s and early-70s predecessors, could punch well above its weight, and was a safe bet to lap tracks faster than the supercars of the day. 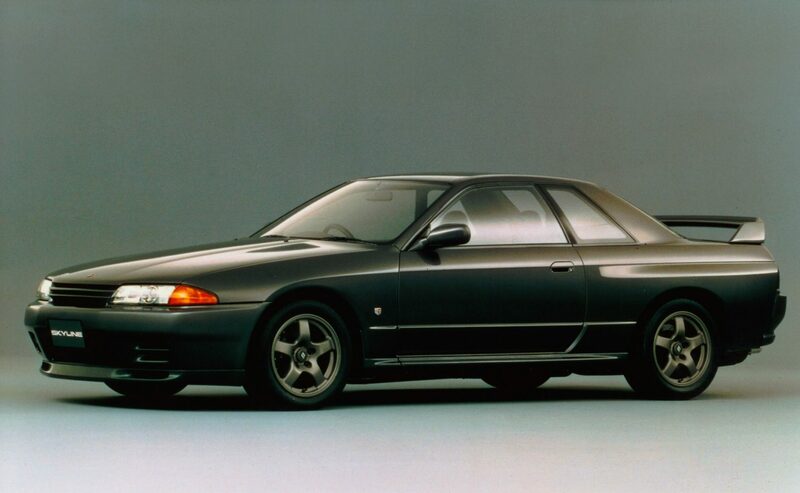 The Skyline GT-R became a defining car of the 90s, and the GT-R brand would ultimately evolve to become a standalone model with the R35 of 2007. 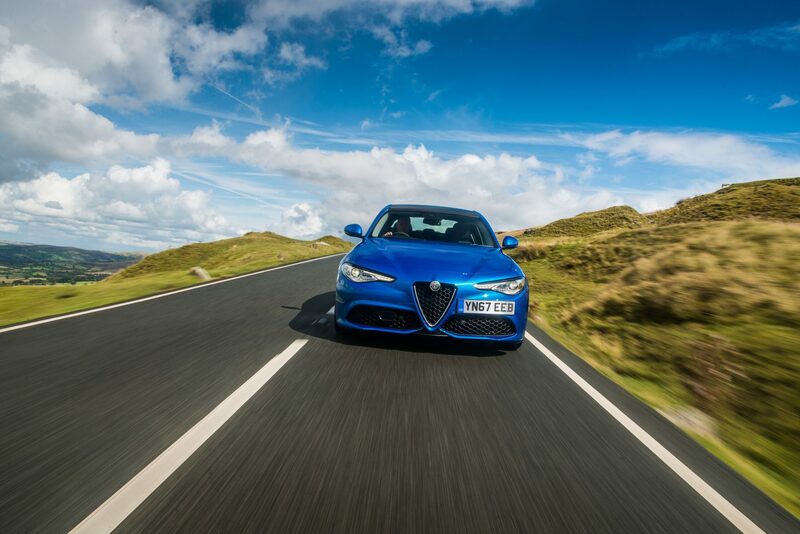 The original Giulia’s production ran for 16 years, and while it was a solid everyday saloon car, it was mostly remembered for its sporting credentials in Sprint and TI specifications in the years following the last sales in 1978. It was with that in mind that the new Giulia came into being. In every trim, it feels sporty, and serves as a legitimate BMW 3-Series challenger as a result. Of course, the headlines have been stolen by the M3-rivalling Quadrifoglio, and with a Ferrari-developed 2.9-litre V6 under the bonnet, that’s no surprise. The 124 Spider made its grand return in 2015 with a rather different recipe from the 1966 original. This time, Fiat borrowed tricks from Mazda’s MX-5 in the most literal sense, as underneath, the car shares practically everything with the Japanese legend, and is assembled on the same production line. 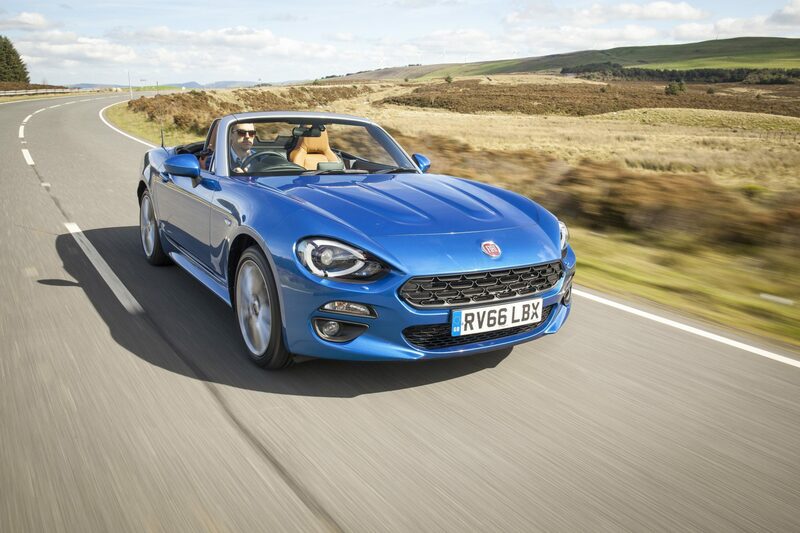 Of course, it has an Italian powertrain, and distinct retro-modern styling much like its cousin the 500 – it seems that Fiat has pulled the trick once more with the 124 Spider. When Honda’s NSX was retired in 2005, many were upset, but it did make sense. The model had lasted 15 years to that point, and it was seen as a car that needed a refresh. Concepts for a replacement NSX date back to 2003, with what was slated to be the touchstone for the second-generation car arriving at motor shows in 2007. 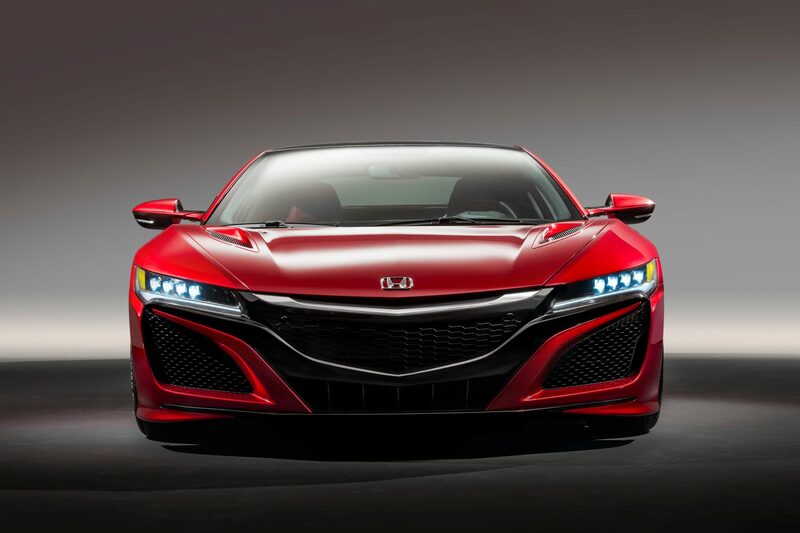 The car was delayed due to the financial crisis, but it did arrive, and it has been agreed that today’s NSX is a worthy successor to the Senna-fettled original.